Being at the beach is relaxing and enjoyable. Packing for the beach? Not so much. Simplify things by only taking the necessities, which will save you time and space. Here are a few must-haves to take with you on your next beachy getaway. TOTE: Multicolor Rafé Playa tote ($95) at Treasure House Accessories. CAMERA: White Nikon 1 AW1 ($749.95) at Service Photo. BOOK: A Tale for the Time Being ($15) at The Ivy Bookshop. BRUSH: Goody brush ($2.50) at Target. WALLET: Hobo Kai cardholder ($48) at Poppy and Stella. 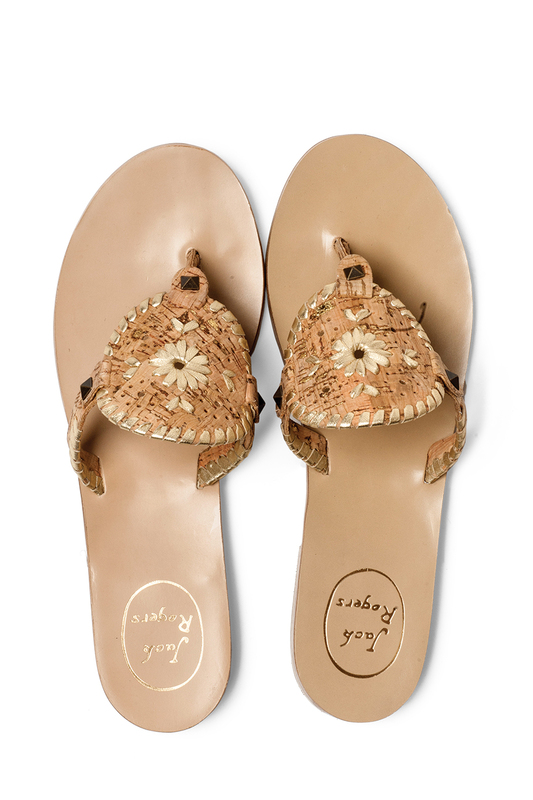 Jack Rogers Georgica leather sandals ($128) at Sassanova. Marie Meili halter-top bathing suit ($28) and bottom ($22) at Polina’s Privé Fine Lingerie. 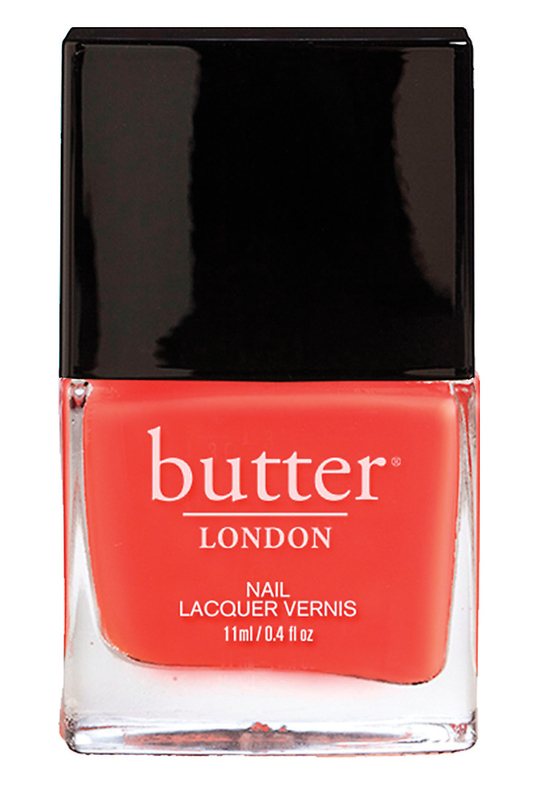 Butter nail polish in Jaffa ($15) at Poppy and Stella. 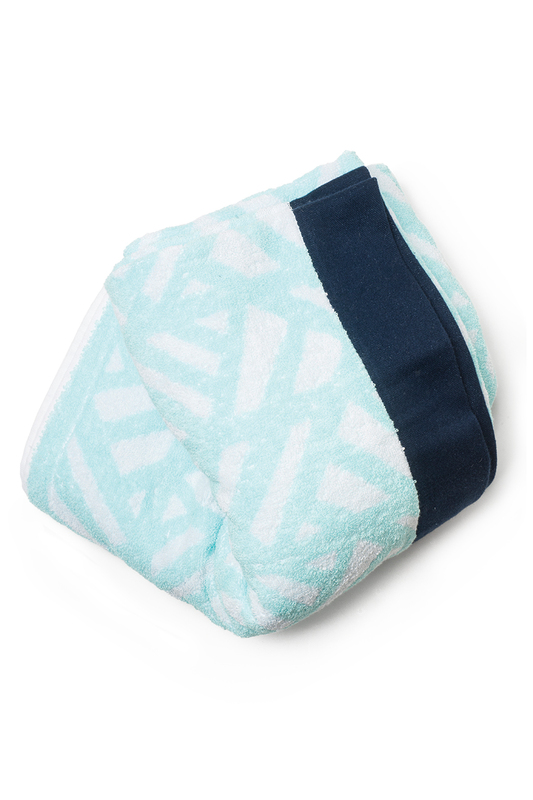 Nate Berkus blue and white towel ($17.99) at Target.